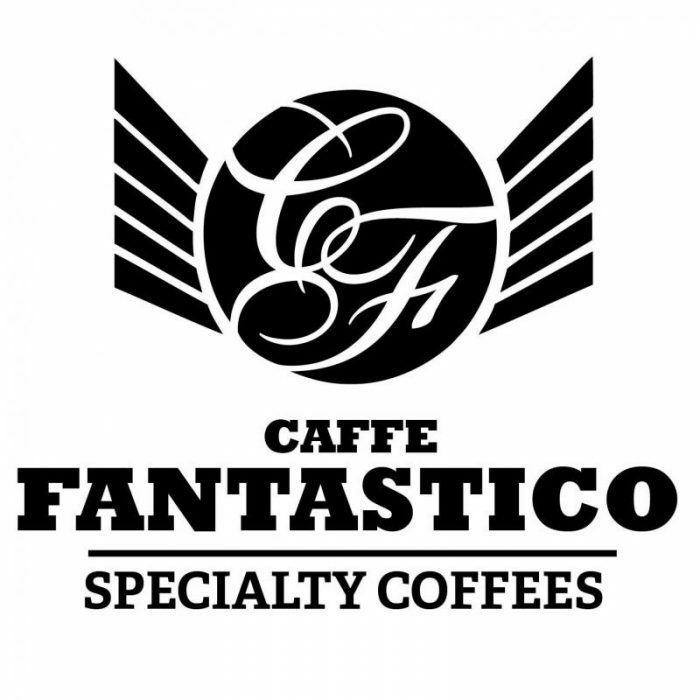 I am pleased to announce I just installed a collection of paintings and prints at Caffe Fantastico, on the corner of Quadra and Princess here in Victoria, BC. My work will be on display there June 12-August 4, 2018. If you are reading this, you are cordially invited to the opening, Tuesday, July 3rd, from 7-9pm. I hope to see you there!